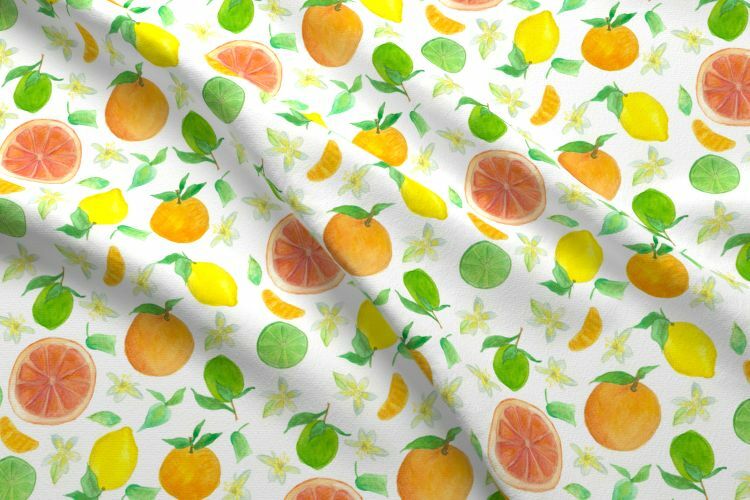 ​for many projects in my Spoonflower Shop. 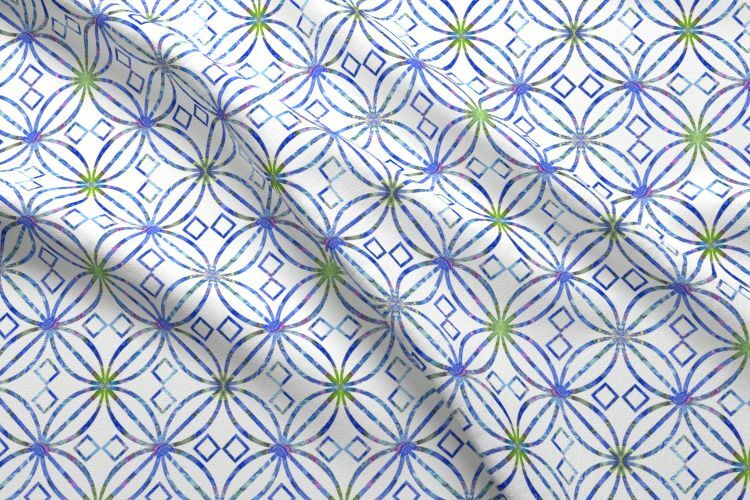 Blue Art Nouveau from my "Yellow Family" collection. Click photo to view. 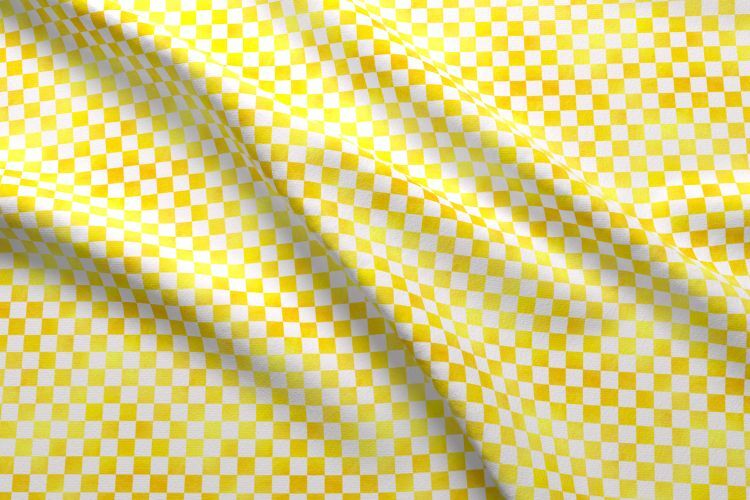 Sunshine Yellow Check from my "Yellow Family" collection. Click photo to view. 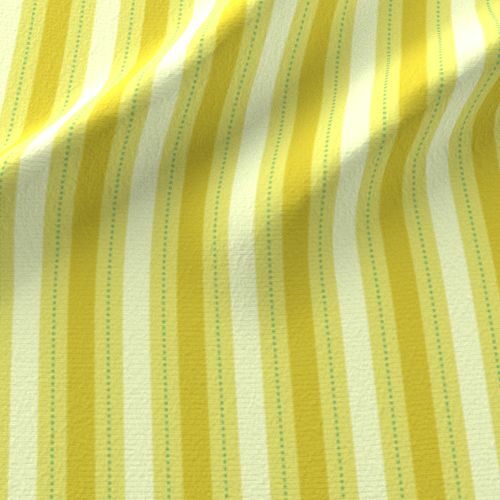 Honey Mustard Stripe from my "Yellow Family" collection. Click photo to view.